Well the Grammys are upon us again this year and well, they always manage to pull one move that gets everyone talking. Even people that aren’t so much focused on the Grammys (most of the metal community despise the fact that it even exists) are all buzzing about the 59 year running award show. 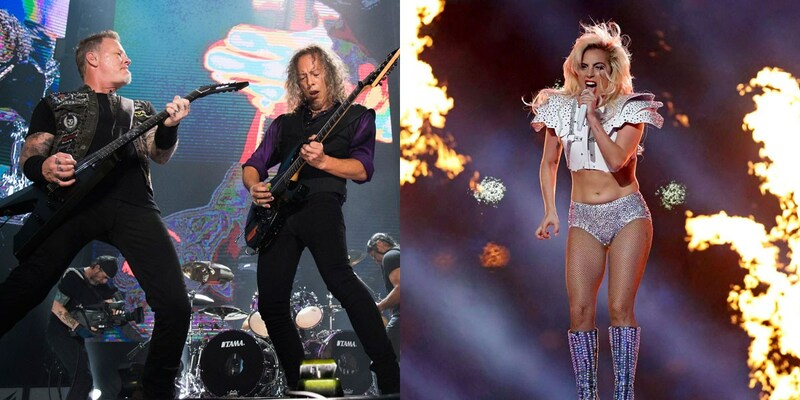 Specifically about the recently leaked pairing of Heavy Metal giants Metallica and pop superstar Lady Gaga. While this isn’t Metallica’s first venture with an artist who isn’t remotely in the same genre, it is probably one of the most popular considering everyone knows who both of them are and I mean everyone. The Grammy Awards ceremony will premiere February 12th, 2017 on CBS. So let Glistening Metal know, what do you think about this pairing? Do you think there will be a unique charm to it or will it crash and burn?